Call today - 503-359-9200 "Machining Quality Parts is our way of life "
EFS Enterprises Co. is a CNC Machine Shop with a complete line of machines for precision machining and we use CNC Citizen Swiss Screw Machines, CNC Lathes, CNC Machining Centers with 4th Axis Capability. 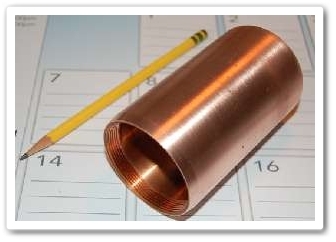 We are capable of prototype work, as well as small, medium, or large production machining. Our commitment is - "Machining Quality Parts is our way of life "
Manual Machining - is an added value service. EFS Enterprises Co. can receive 3D models and 2D drawings electronically to provide timely and accurate quoting. Our systems support: AutoCAD (DXF/DWG), IGES, STEP, STL, Parasolid and Drawings for light weight 3D visualization. CNC tool paths can be generated from most 3D geometry to provide accurate manufacturing directly from the CAD model. 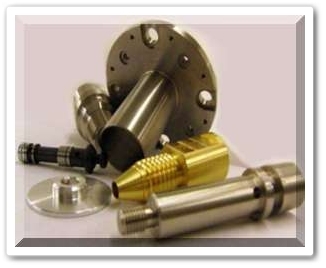 Regardless of the complexity of your machining requirement, we deliver superior quality, service and precision. Provides reliable service and the highest quality parts. We can supply the parts you need on time and within your budget.